That decision, not reported to the QS congress delegates in late May, has since given rise so far to several articles, all of them published in the Montréal nationalist daily Le Devoir. I have translated them below. An election poster for Québec Solidaire. 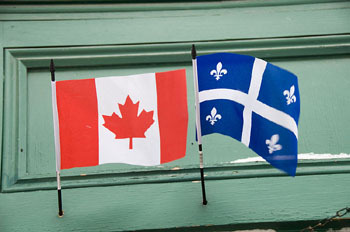 For more on Quebec, click HERE. 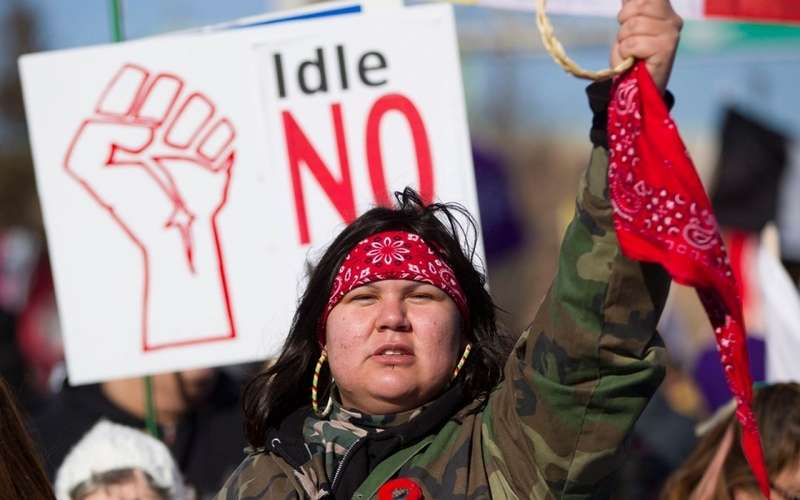 May 13, 2014 – Life on the Left, posted at Links International Journal of Socialist Renewal with the author’s permission -- The defeat of the Parti Québécois and the election of a federalist Liberal Party government in the Quebec general election of April 7, 2014, raises important questions about the future of the Quebec movement for sovereignty and political independence. 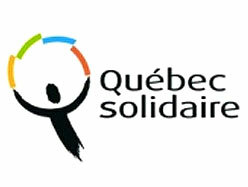 And it poses some major challenges to the left party Québec Solidaire, as it seeks to position itself in the developing struggle for the direction and programmatic content of the Québécois national movement.